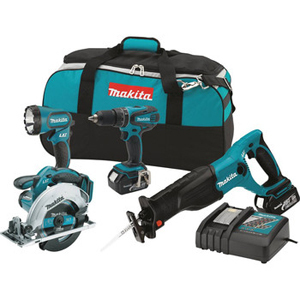 Makita Corporation started manufacturing and selling electric tools in 1958. 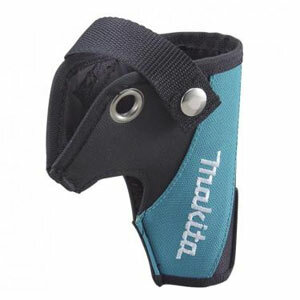 Since then Makita has worked to build a steady position as a manufacturer of electric power tools, air tools, garden tools and hand tools. 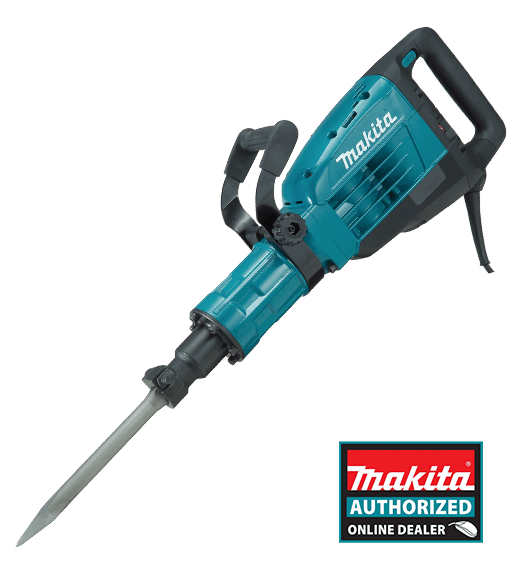 Makita was also the pioneer in introducing Cordless power tools, it launched its first rechargable electric drill in 1978. 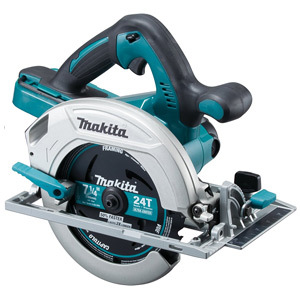 At ToolOrbit.com, you can find a huge variety of products like Makita Cordless Saws, Makita Cordless Hammer Drills, Makita Demolition Tools, Makita Routers and Makita Planers. 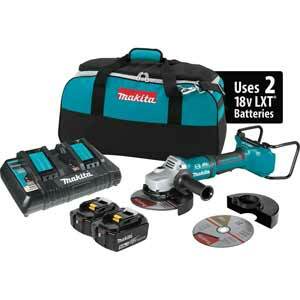 Browse through the categories below to find the right tool for you, or call us on our toll free at 1-888-722-8299.